1. 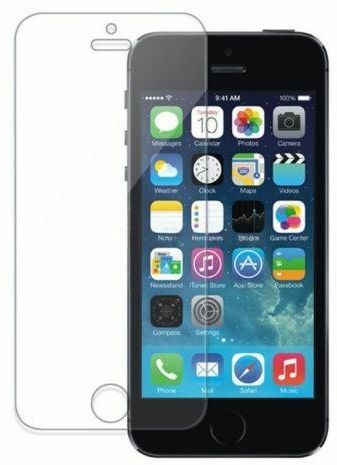 Transparent glass Protector, so don't worry that will effect your viewing. 2. 3 layers of PET film, total thickness 0.25mm, using layer: 0.125mm (Higher Sensitivity). 3. Made of PET Material. 4. Anti-dust, Anti-scratch (4H) (Harder). 5. Attaches smoothly with self-adhering surface; leaves no residue when removed. 6. Compatible with: Apple iPhone 4 4S 4C.